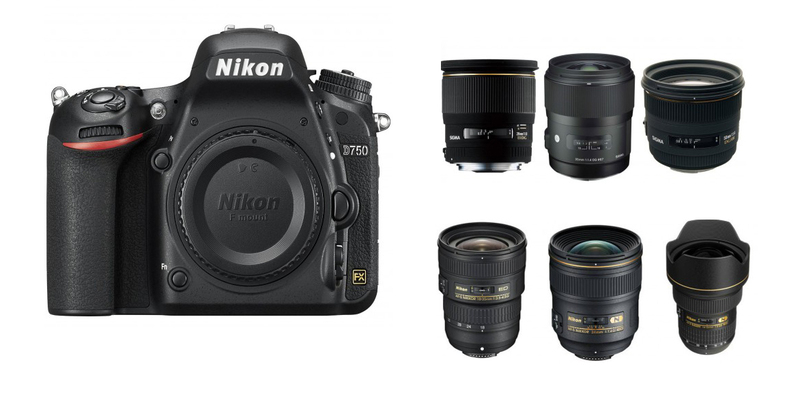 Nikon announced a new full frame professional DSLR camera Nikon D750 in September 2014 featuring a 24MP sensor and a 3.2” LCD screen. 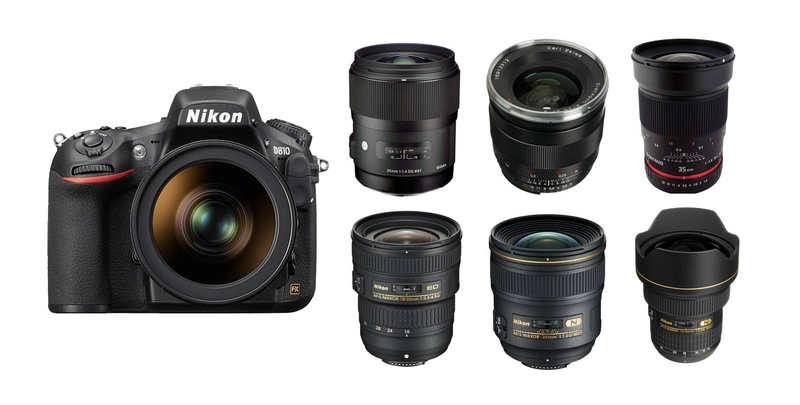 It was the best camera of the year 2014.Below are the best wide-angle Prime/Zoom Lenses for this great DSLR. This entry was posted in Best Wide-angle Lenses for Nikon and tagged best lens for nikon D750, wide-angle lens on July 3, 2017 by admin.